Click below for our hours of operation. Putting you at ease is our specialty! We value our patients and offer personalized attention. 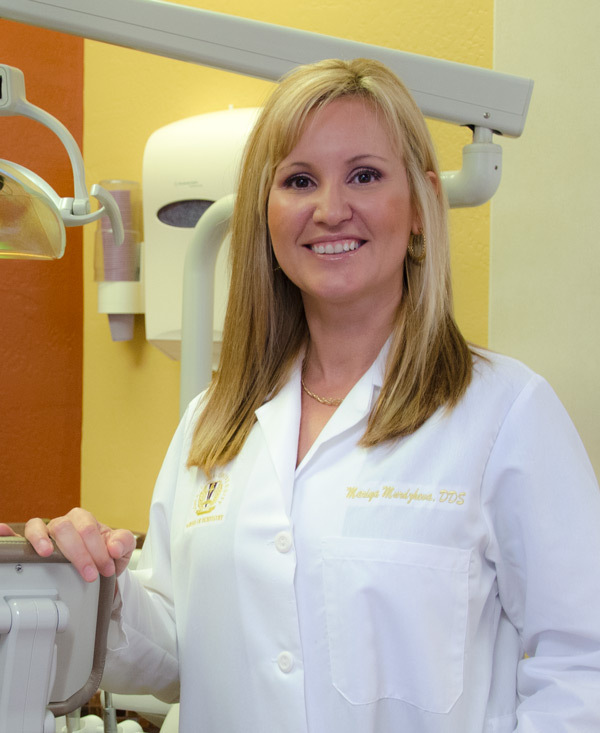 We seek to connect and establish long-term relationships with our patients. 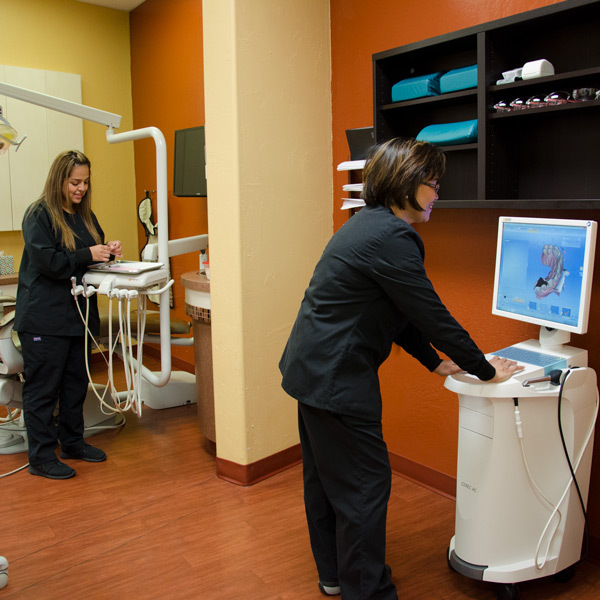 The goal of our Dental office in Phoenix is to provide a dental experience that will exceed your expectations, in state of the art facility, using latest technology. Our doctors and staff have many years of experience in the field and providing comprehensive dental care to patients of all ages. 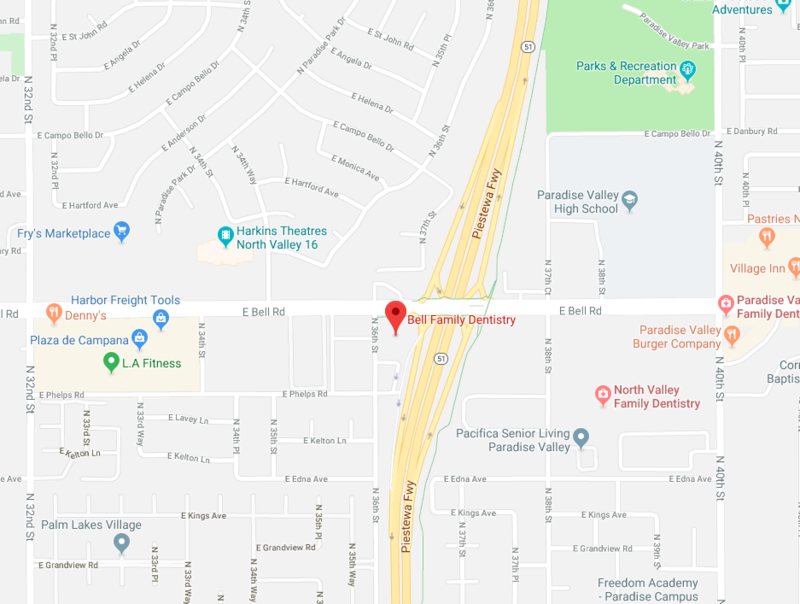 Find our office on the south side of Bell Road just West of the State Route 51. Contact Bell Family Dentistry Today! © 2018 Bell Family Dentistry.